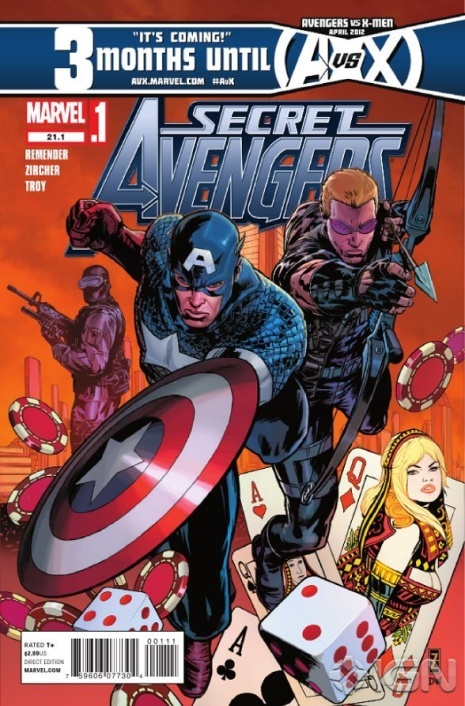 Captain America taps Hawkeye to be the new leader of the covert Secret Avengers team. Accompanying him on a mission, will Hawkeye pass the test? Does Captain America even realize what’s in store for both them? It’s not easy being a superhero, especially with the world filled with many problems taking up your time. That’s the dilemma Captain America faces and turns to another Avenger to lead the covert team of the Secret Avengers. That honor lands on Clint Barton better known as Hawkeye. Of course, when you choose a candidate for a demanding role such as this, you might want to tell them first! 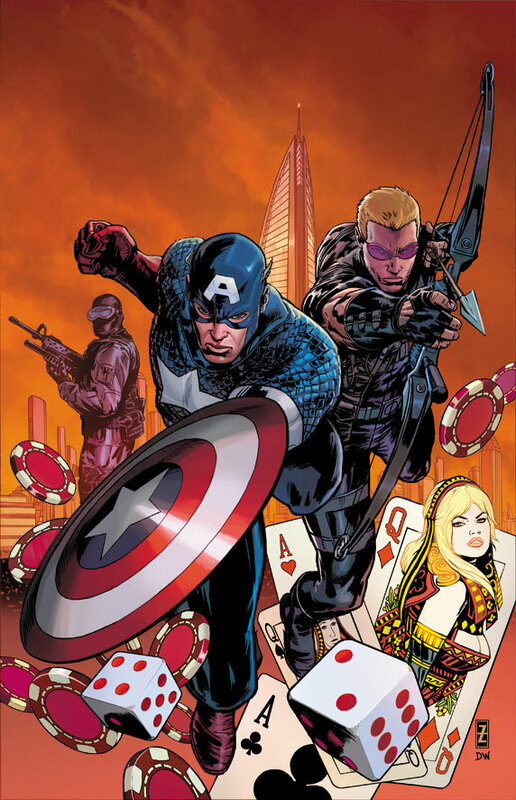 In Secret Avengers issue 21.1, Captain America and Hawkeye head off to the country of Bagalia to rescue an American politician. Using S.H.I.E.L.D. technology to sneak their way in, all is not what it seems when they finally locate the politician. Instead, it happens to be a trap set up by Max Fury and Captain America ends being captured by the Masters of Evil. Looks like the test for Hawkeye turned out to be more than what the duo bargained for as Max Fury eventually explains to Captain America. Who ends up rescuing the good Captain? Pick up issue 21.1 at your local stores to find out! Overall, Secret Avengers 21.1 was a fantastic issue and great starting point. Writer Rick Remember thoroughly conveys Barton's emotions throughout this entire leadership test he goes through. Remender’s dialogue between Hawkeye and Captain America is greatly done. There are times when you just want Barton to take a swing at Captain America! 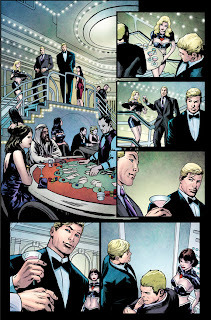 Patrick Zircher’s captivating artwork takes you right into the thick of the action. Andy Troy’s color work wasn’t on par and at times could have utilized different tones and effects in some of the scenes.